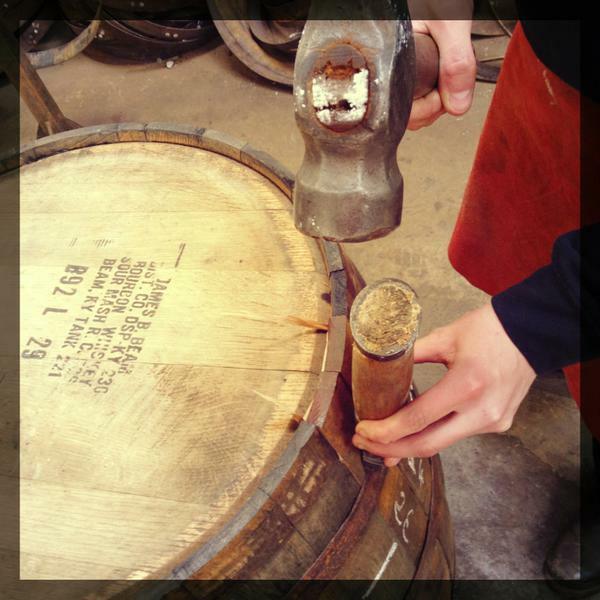 Whats in the barrel Bushmills? 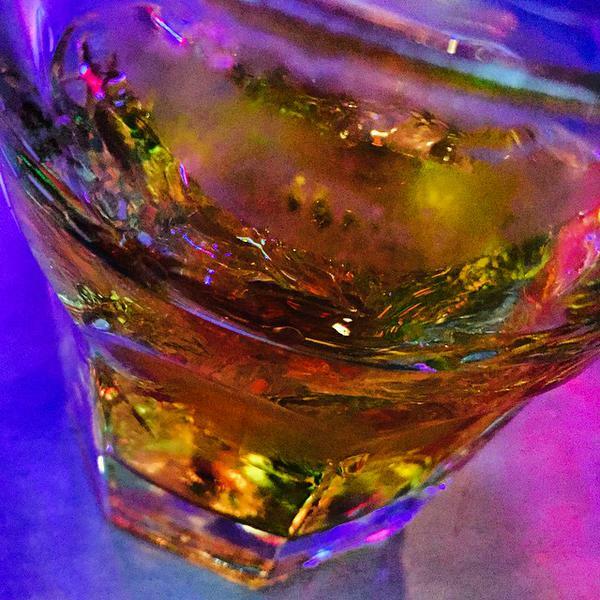 Bushmills like all alcohol companies..
Just like the drug they produce! Can’t remember what you did last night? 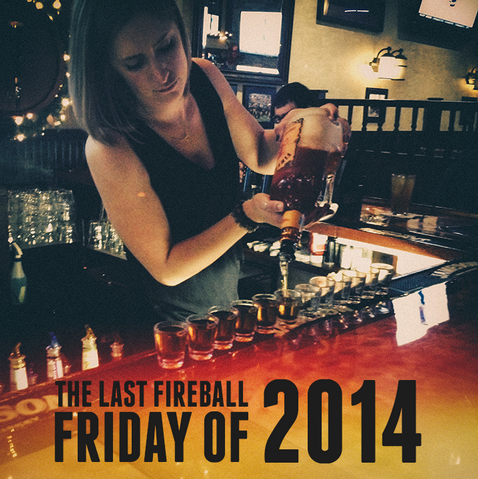 A toast to the last #FireballFriday of 2014! We love how festive this Malibu Rum cocktail is!